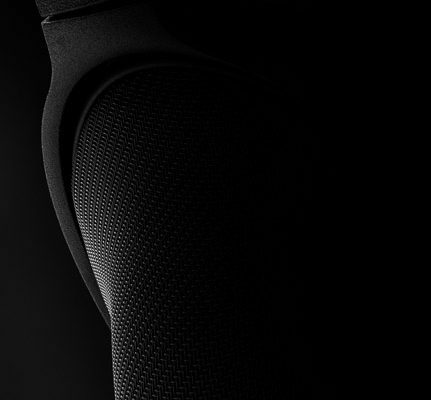 Today we’re looking at the new flagship of a company that praises less is more. The HUM Dolores, it’s a dual BA custom IEM with some very unique ingredients. Disclaimer: HUM provided the Dolores for this review. I only had to cover the costs for my impressions, shipping them to Hong Kong and importing the final product. HUM is not affiliated with Headfonia and not a site advertiser. 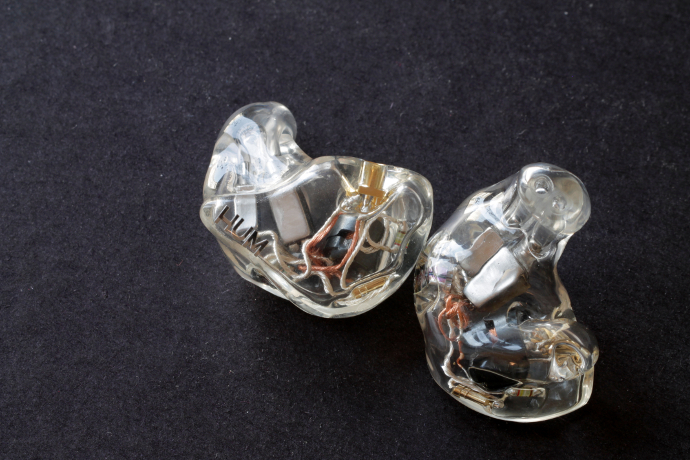 HUM is a Hong Kong based manufacturer of custom and universal In Ear Monitors, as well as cables, portable amplifiers and even Digital Audio Players. 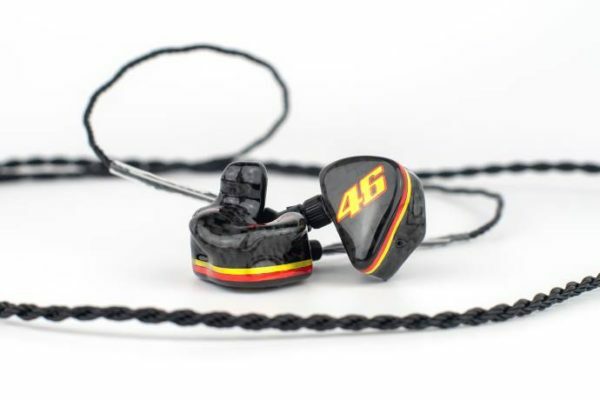 They believe in a less is more approach when it comes to their IEMs. In 2016 HUM has brought us the Pristine, a dual balanced armature earphone that used a very unconventional crossover network. HUM did optimize every little detail in order to achieve the sound they were after for this model. That included internal wiring, the crossover and even the MMCX connection. Pristine was their top model for a while, and many reviews out there spoke very highly of it. After two years of reigning as HUM’s top of the line, they have brought out another dual BA flagship – the Dolores. Just like Pristine, Dolores uses a two-way, dual BA setup, and a unique crossover network with top grade internal Litz wiring. 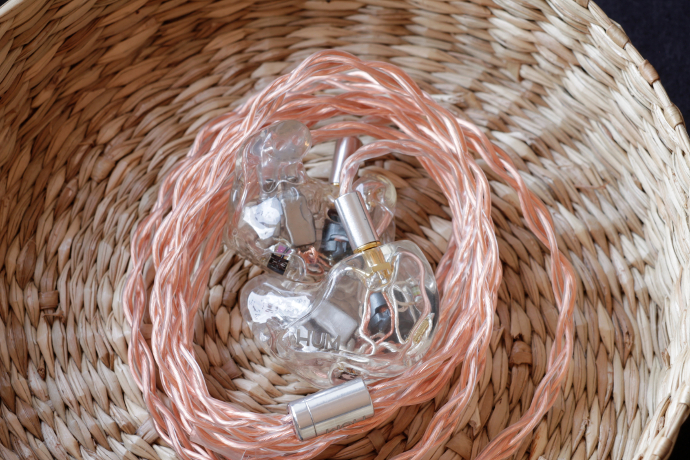 HUM uses a pure copper and silver internal wiring for their bass and treble drivers. Not a lot of information can be gathered about the Dolores online, in fact, it isn’t even featured on HUM’s own website. HUM has informed me that they have set the bass driver to take care of tones up to 1.8kHz, while the treble takes care of the rest. Dolores, like Pristine, is aiming for a reference class sound-signature. HUM recommends using a more powerful source with Dolores, as the internal resistance of it is rather high, in order to achieve the best possible sound. A set of the universal Dolores will set you back 1699$ while a CIEM is 1799$. Dolores is available through HUM or one of their retailers. There is no online design tool on HUM’s website, nor are there any guidelines or graphics showing you the different options you have with HUM. However there are a few pictures on the web, which can help you to know what your options are. I was sent an order form by HUM, which tells me that you have quite a few options to customize your CIEM. You can pick different colors for the face plate, shell and canal. So in theory, you can have three different colors in one design. If you’re feeling artsy, you can also have a hand painted design, which however will come at an upcharge. You can also pick between MMCX and 2-pin sockets, though HUM clearly recommends using MMCX, as the Dolores has been tuned with this one. Apart from that, you also get the choice between a silver or red logo on the CIEM. The supplied cable is HUM’s own Tara copper cable. You can have it terminated in 3.5 or any other plug size. I went with a 2.5mm balanced jack. When I was approached for the review, I already knew what I wanted. 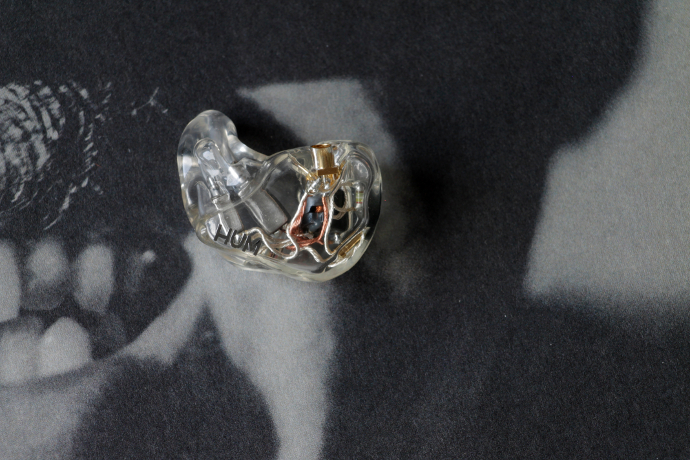 A fully transparent CIEM with the logo in the bottom corner in silver. Simple and elegant. Looking at the internals is something I like to do, and there’s quite a bit to see in the shell of Dolores. Great review! I’m just wondering how does the Dolores’ sq compare to the Pristine?